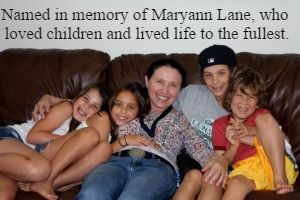 Camp Maryann at Beth Moshe is the PERFECT place to experience everything a South Florida summer has to offer! In a close-knit, secure, state-of-the art facility with highly trained and loving counselors, campers will enjoy an unparalleled summer experience! 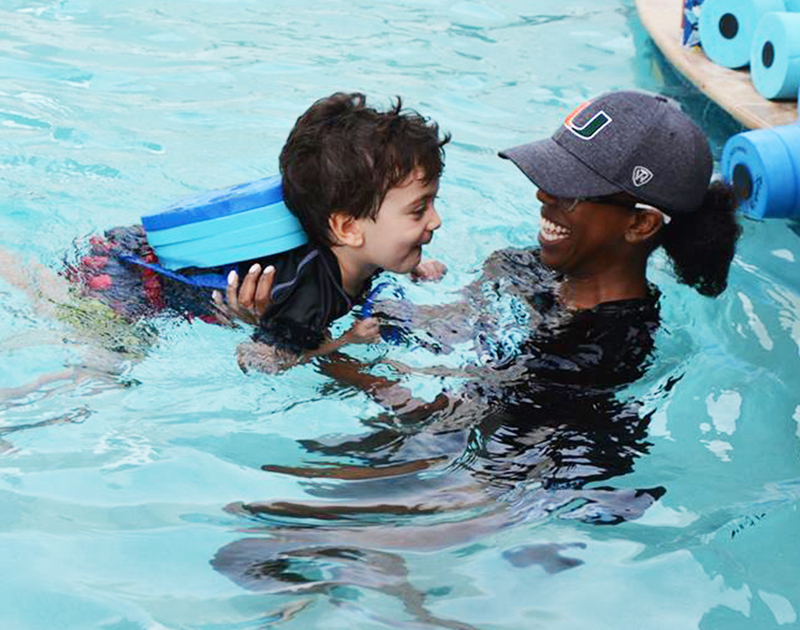 Beth Moshe has an on-site swimming pool where campers learn to swim or improve their techniques from professional instructors. In-house specialties include soccer, yoga, Israeli dancing, sports, art and music! 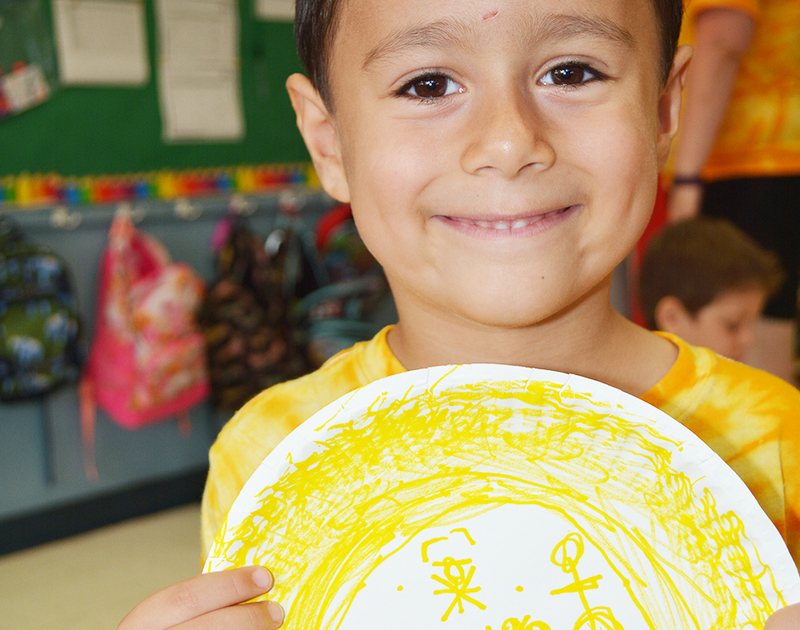 Your child will blossom as they participate in activities and programs that will challenge them to grow and discover. Campers (four years and older) participate in fun, educational field trips which take them all around South Florida! Our weekly special events include Shabbat services, pizza parties, movies, and fun interactive live shows! On Fridays, the entire camp gathers for a fun and spirited Shabbat program. 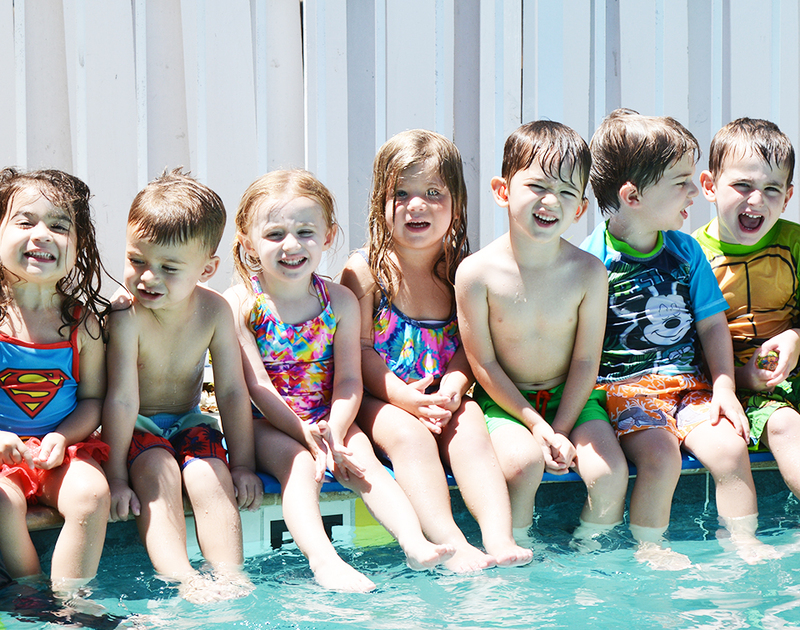 Our campers range in age from 18 months to seven years (entering first grade). 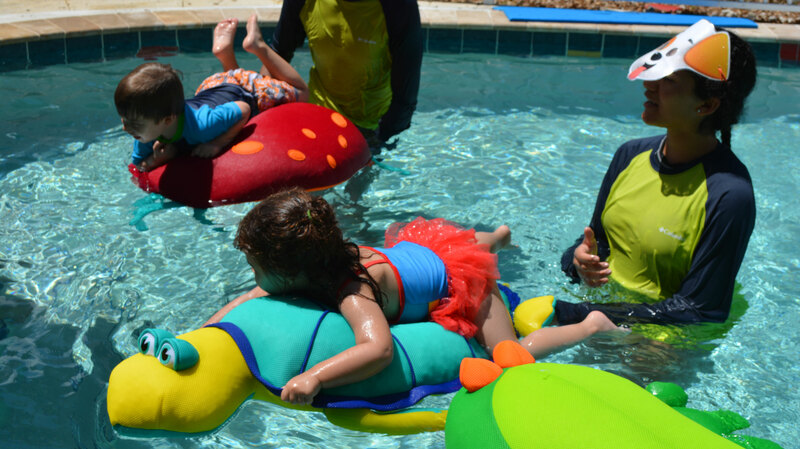 Camp Maryann at Beth Moshe has partnered with Bubbles Swim School to provide water safety skills to all campers. 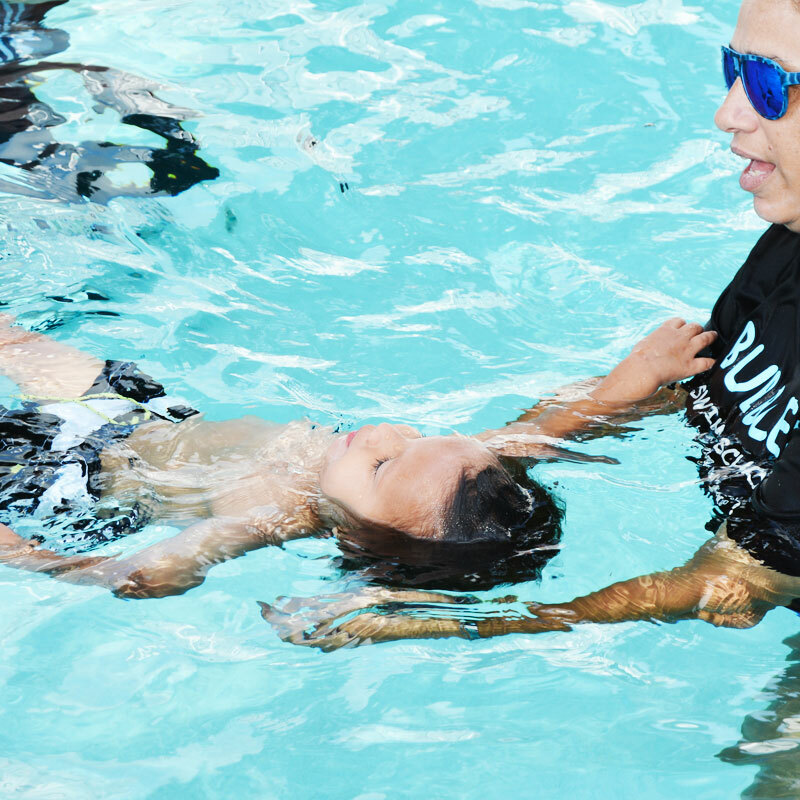 Bubbles Swim School and their certified Red Cross lifeguards and water safety instructors will increase each camper’s confidence in the water. Campers will be in the pool for swim instruction and play. 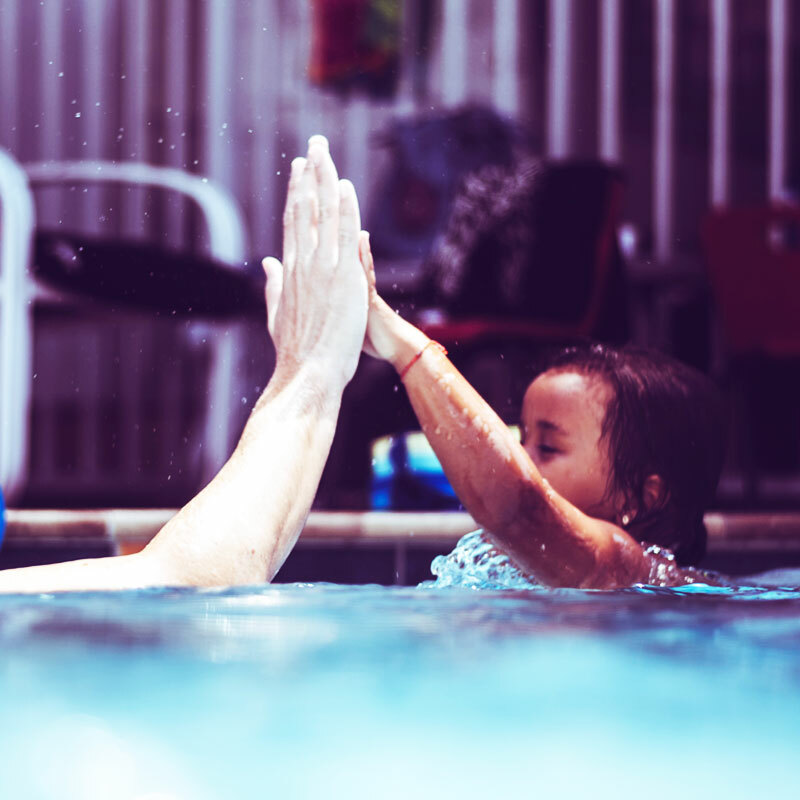 Whether your child is a beginner or already swimming, our instructors will help each child gain strength in and around the pool. Since its inception in 2007, Bubbles Swim School has been recognized as a leader in the field of aquatic education. They have taught over 1000 students to swim. Your child will blossom as they participate in activities with excellent counselor-to-camper ratios. On Fridays, the entire camp gathers for a fun and spirited Shabbat program. The camper’s day will be filled with many fun and diverse specialties for every age level. Campers will also participate in our weekly themes such as In the Jungle, Wacky Week, and World of Sports. 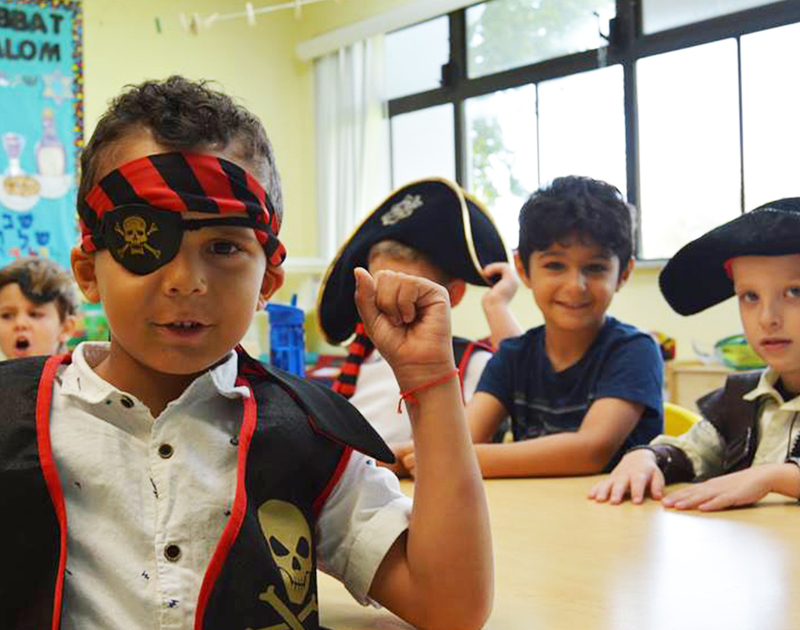 Specialty classes: We bring a wide variety of specialists to the camp to guide even our youngest campers through fun programs such as cooking, science activities, arts and crafts, Israeli dancing, story time, games, and more. 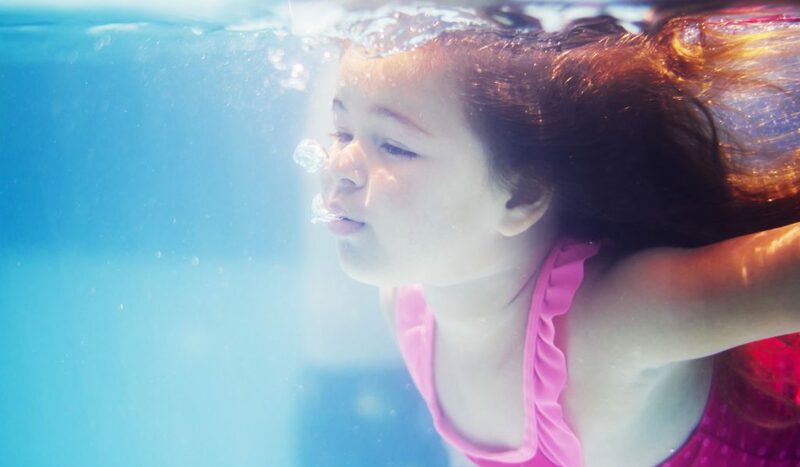 Swimming: Bubbles Swim School and their certified Red Cross lifeguards and water safety instructors will increase each camper’s confidence in the water. Campers will be in the pool for instructional swim three times a week. 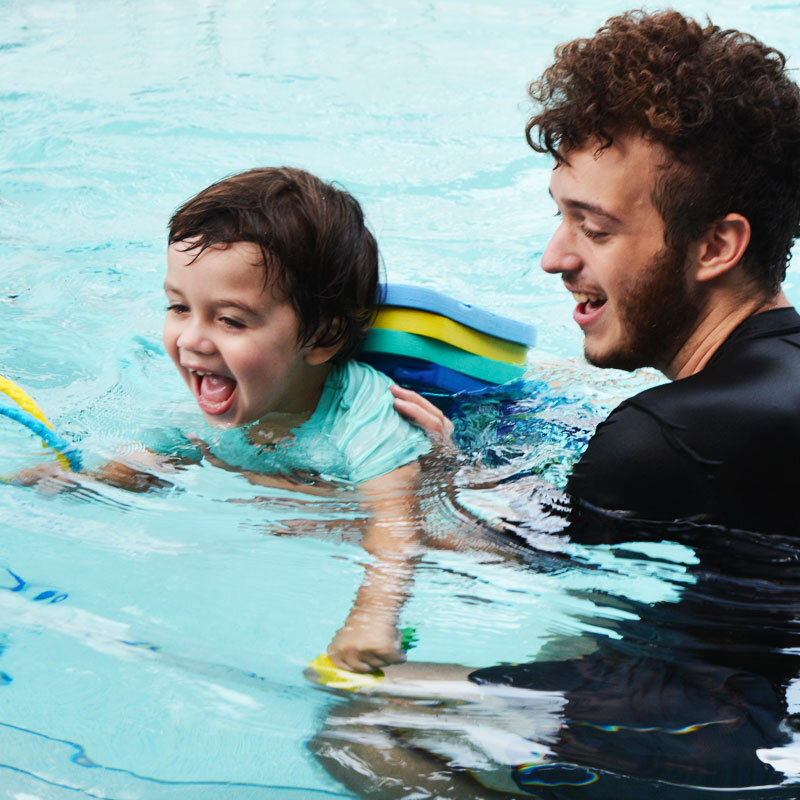 Whether your child is a beginner or already swimming, our instructors will help each child gain strength in and around the pool. Special Events and Shows Every Friday: We have in- house special events. The Campers will enjoy a wild animal show, interactive singing and dancing shows and other entertainment programs. 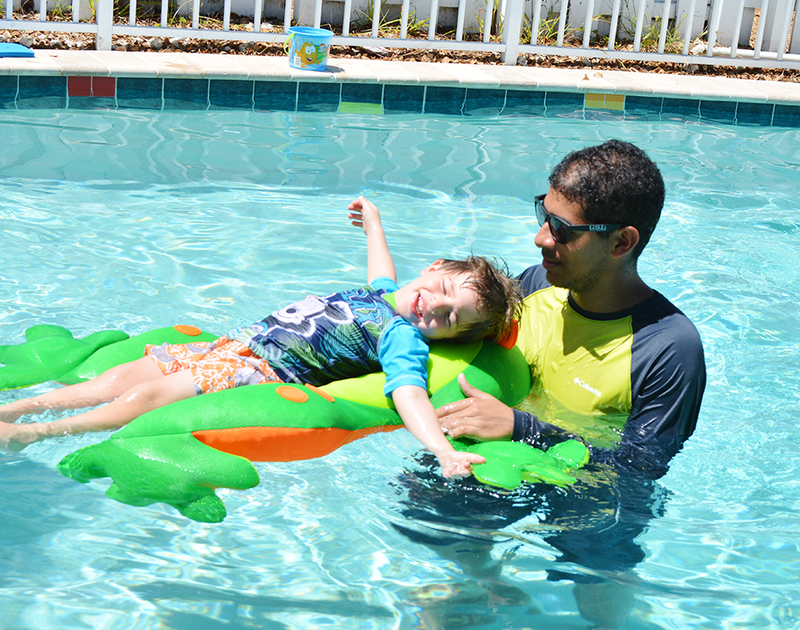 Your child’s magical summer begins HERE! Each week your child will have either an off campus field trip, or participate in an exciting on campus experience. 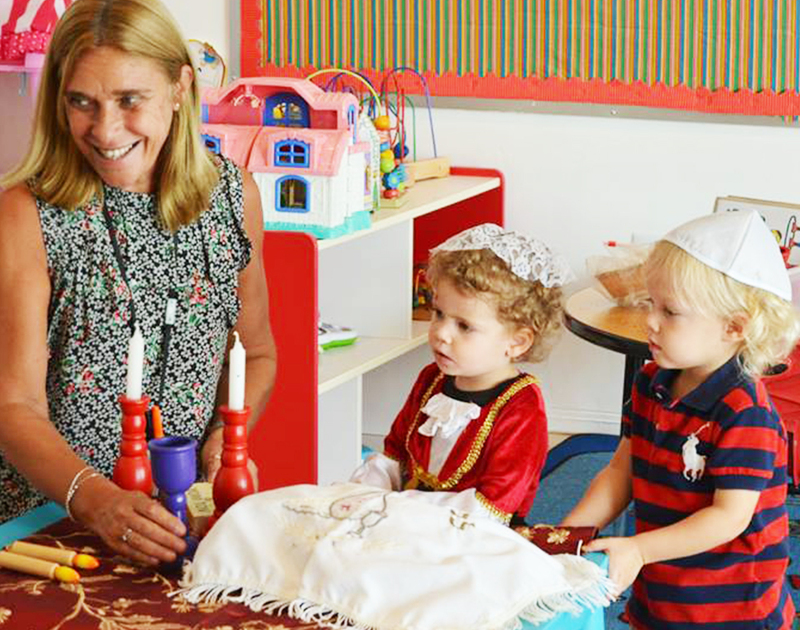 Our days will be filled with swimming and a variety of specialty classes such as cooking, science, sports, arts and crafts, Israeli dance, and exciting shows every Friday. Field Trips: Children will go on field trips off campus. Trips include visits to museums and indoor play areas.